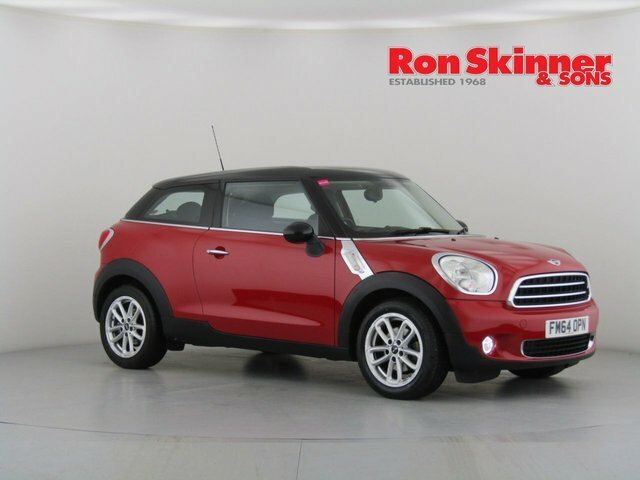 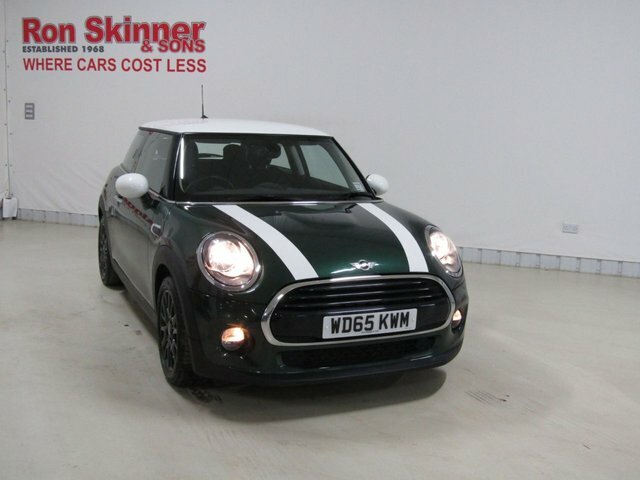 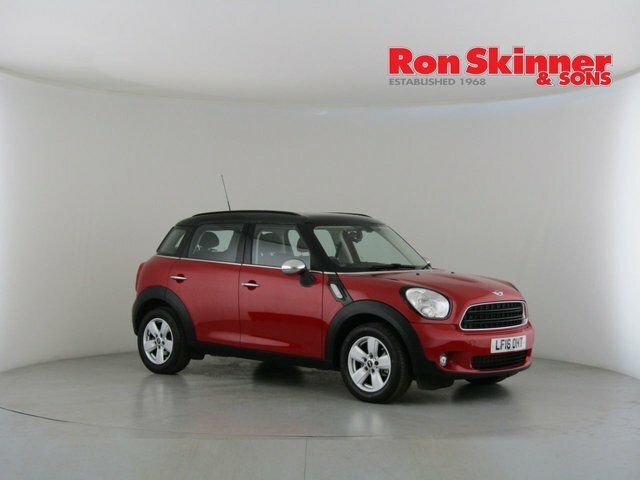 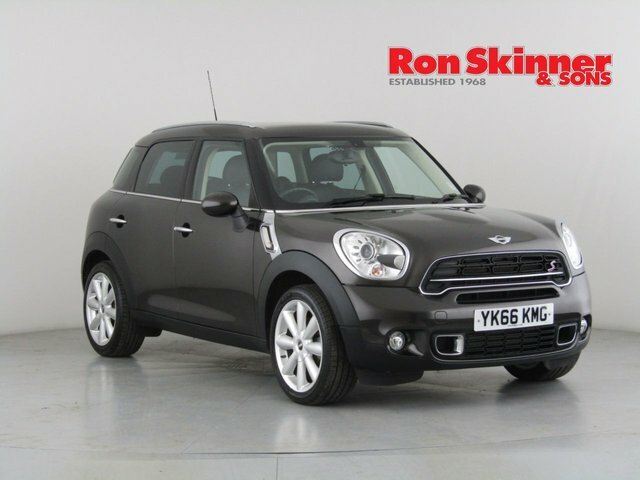 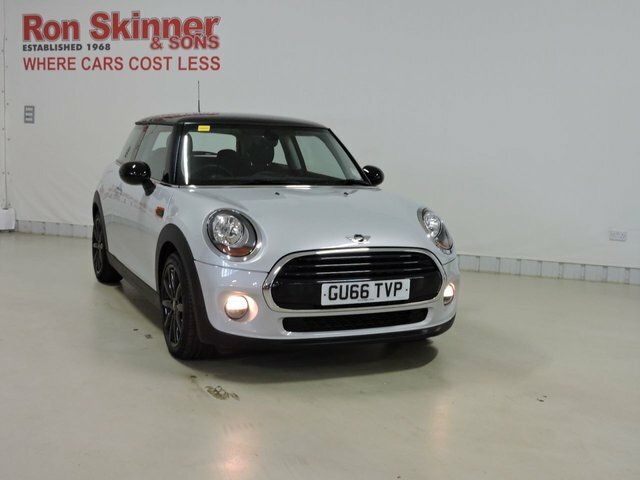 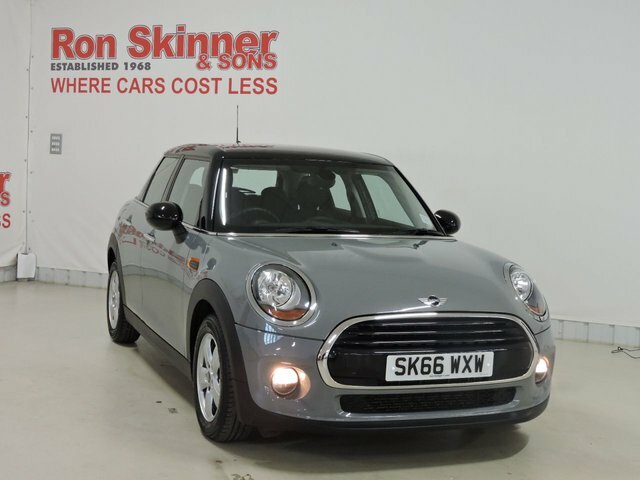 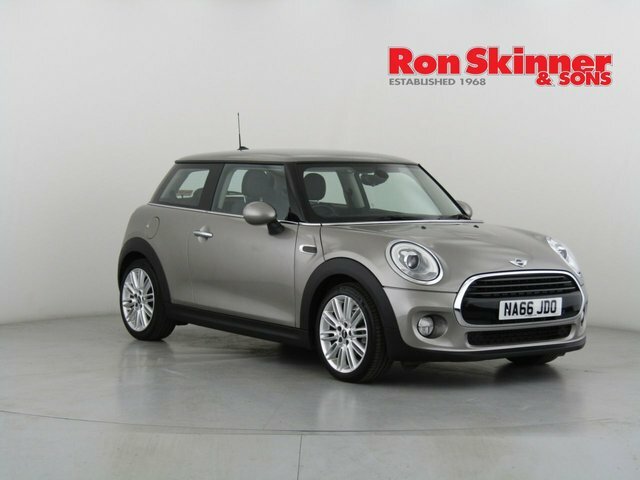 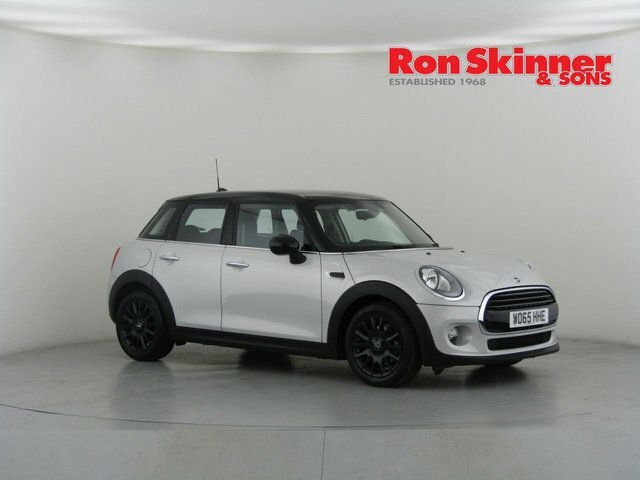 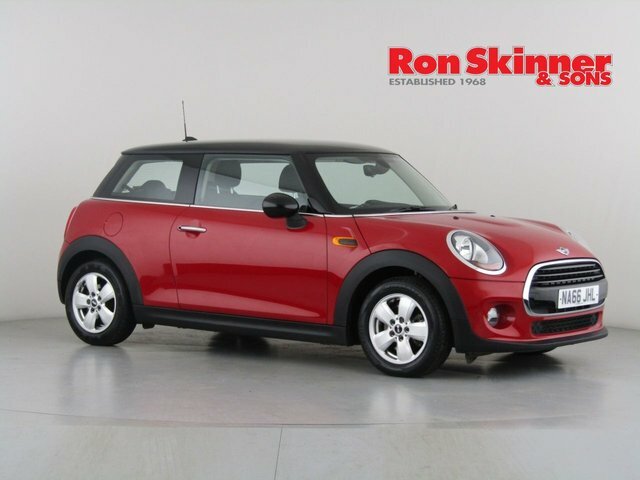 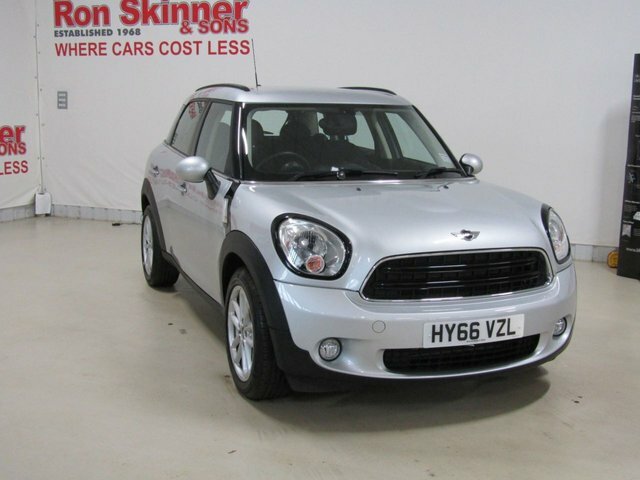 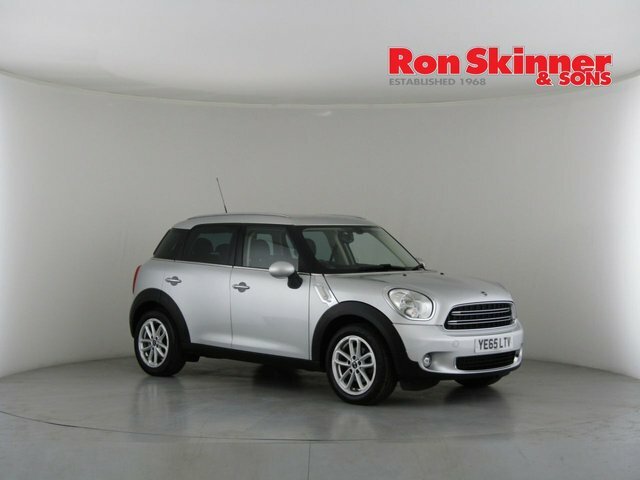 Discover your ideal used MINI car at Ron Skinner & Sons! 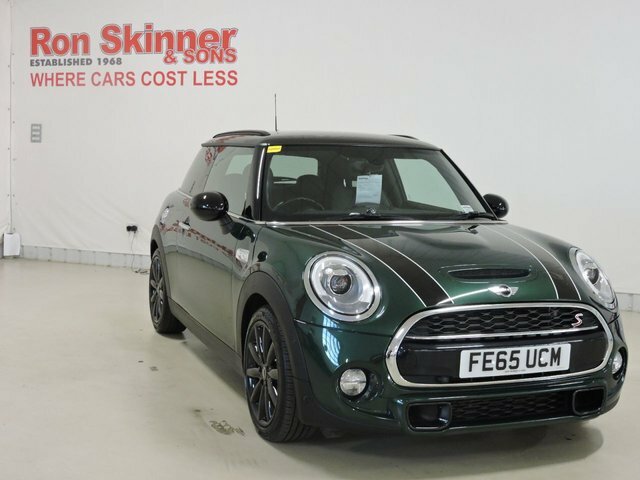 We cater to all your automotive requirements, providing competitive car finance and part-exchange valuations, expert servicing, insurance and warranty packages in addition to, a massive selection of exceptional used motors! 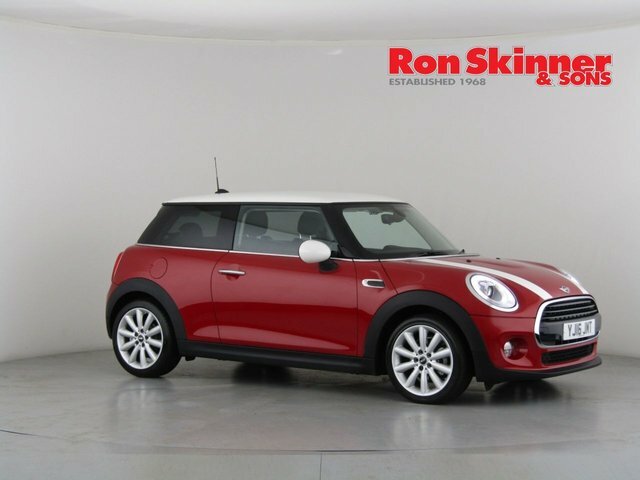 With Ron Skinner & Sons, you can be certain that any used MINI car you buy will be in prime condition, as it will have gone through a meticulous quality and safety inspection. 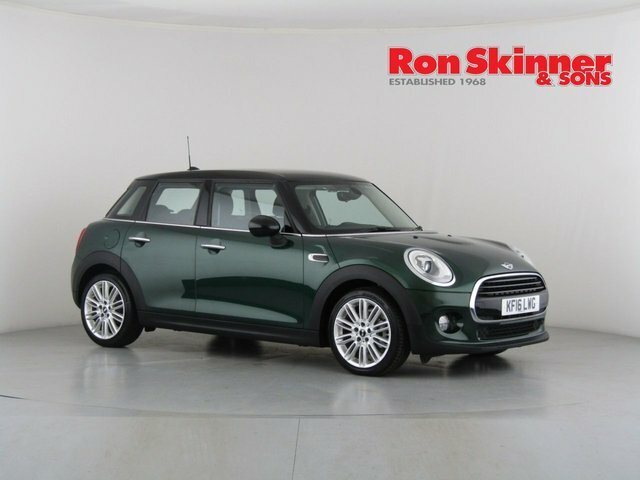 Visit our site, near Port Talbot and discover our MINI selection in detail! 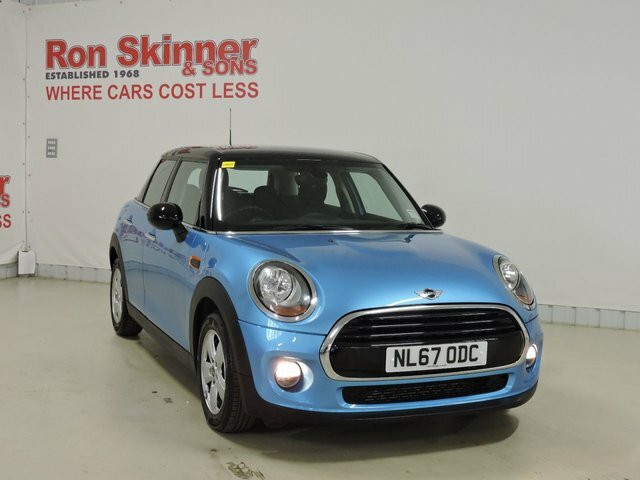 The journey from Port Talbot to Ron Skinner & Sons is not complicated and should take around three quarters of an hour. 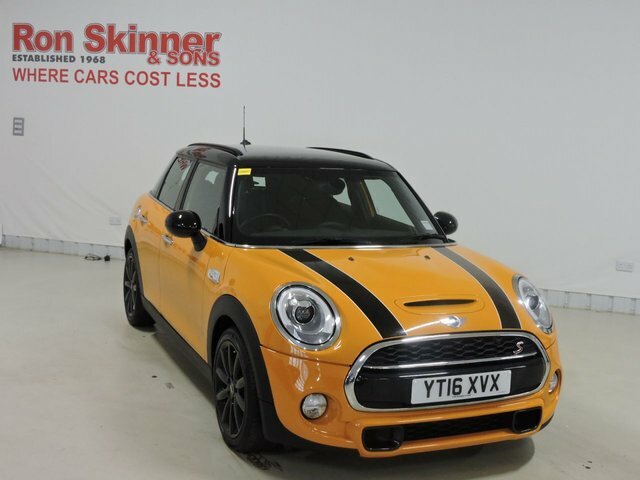 To learn more regarding our stock or to book a test drive, give us a call.